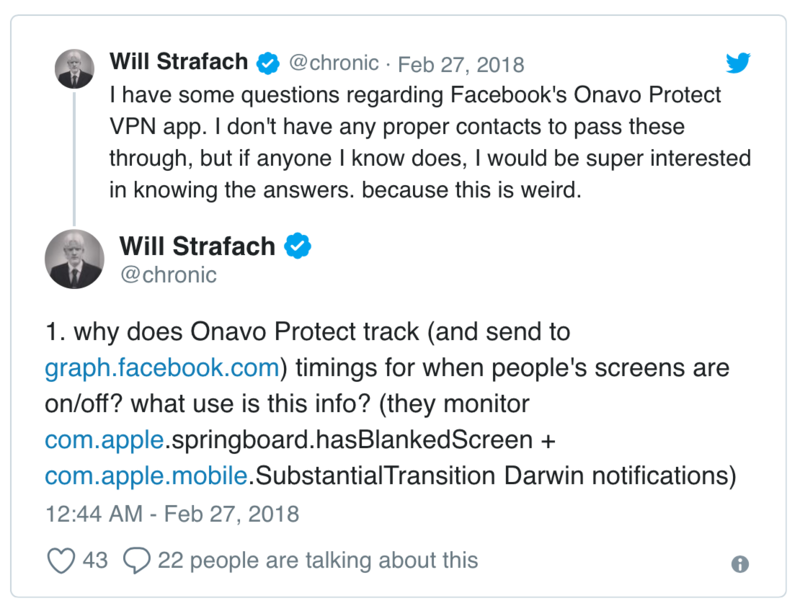 Facebook’s Onavo Protect “VPN” app was pulled – now what? 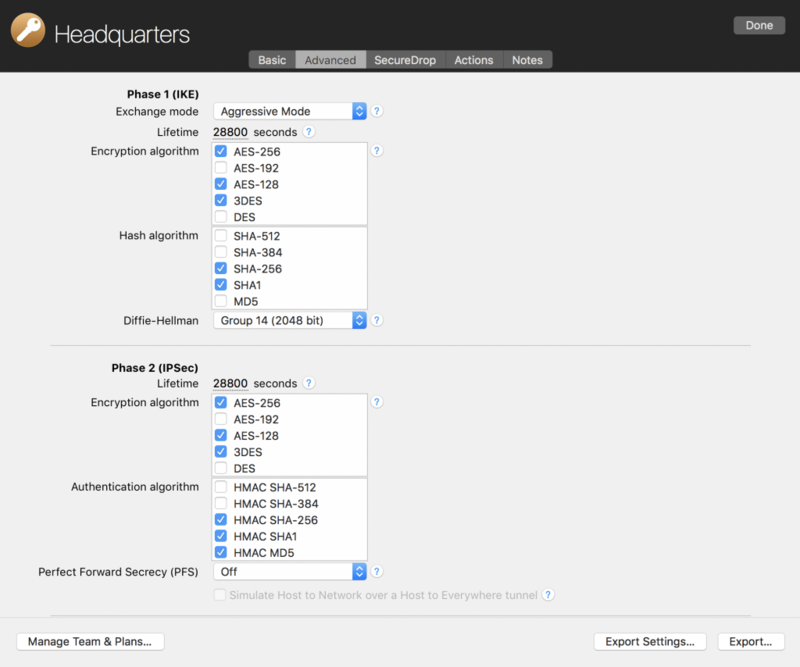 Security expert teams are warning about a critical security breach in the current WPA2 WiFi encryption standard. 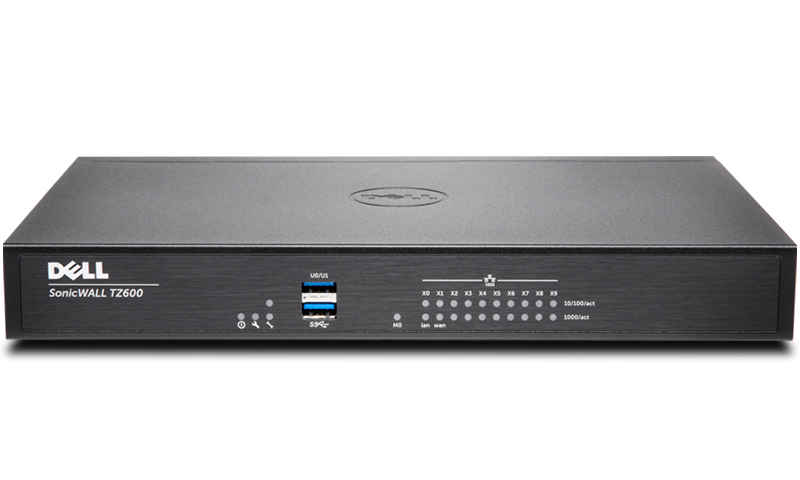 Potential attackers are now able to break, monitor and manipulate WPA2 encryption with so-called “KRACK attacks”; caused by a weakness in negotiating security key management. 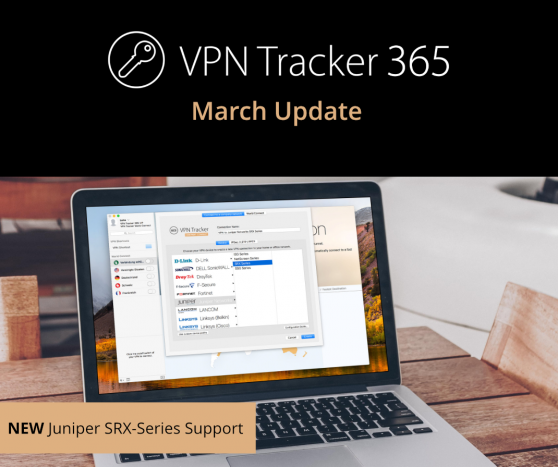 In order to keep your sensitive data safe from prying eyes, you should use a VPN. 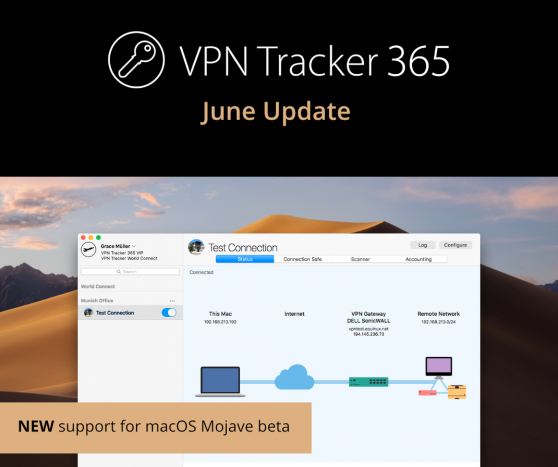 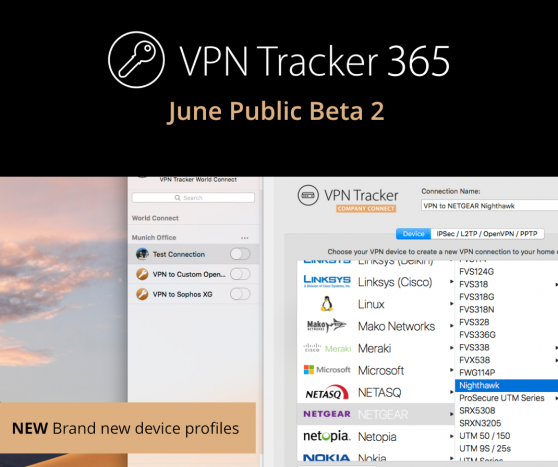 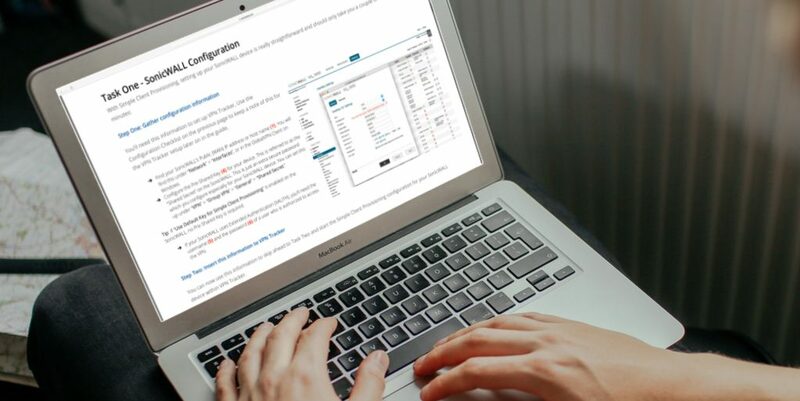 VPN Tracker World Connect will keep you safe while using WiFi on your Mac and iOS devices until security fixes start to roll out for clients and network hardware. 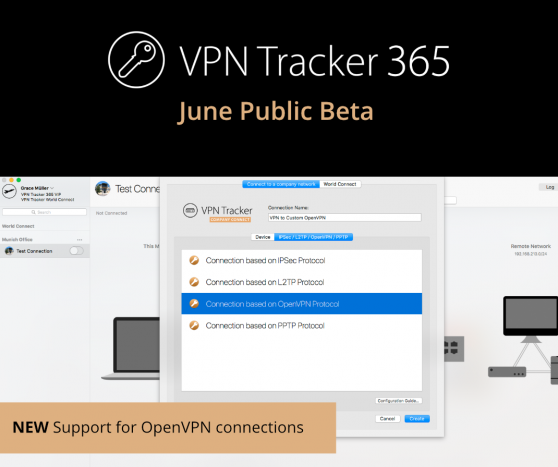 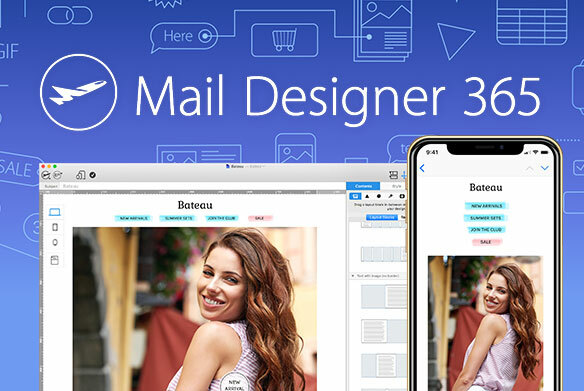 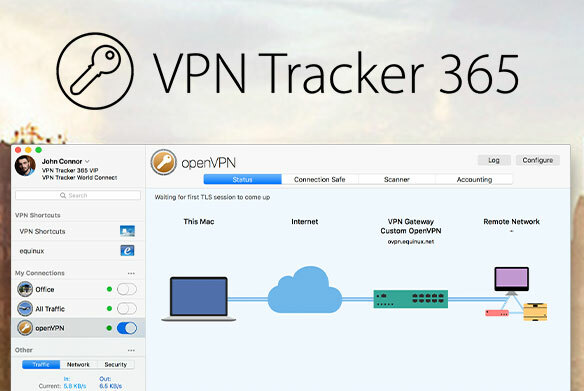 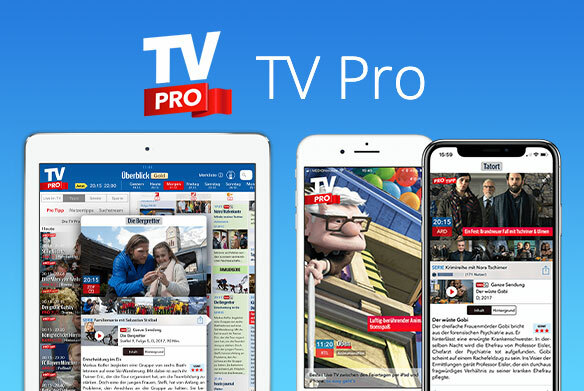 VPN Tracker World Connect instantly encrypts all your online activity with the highest encryption standards. 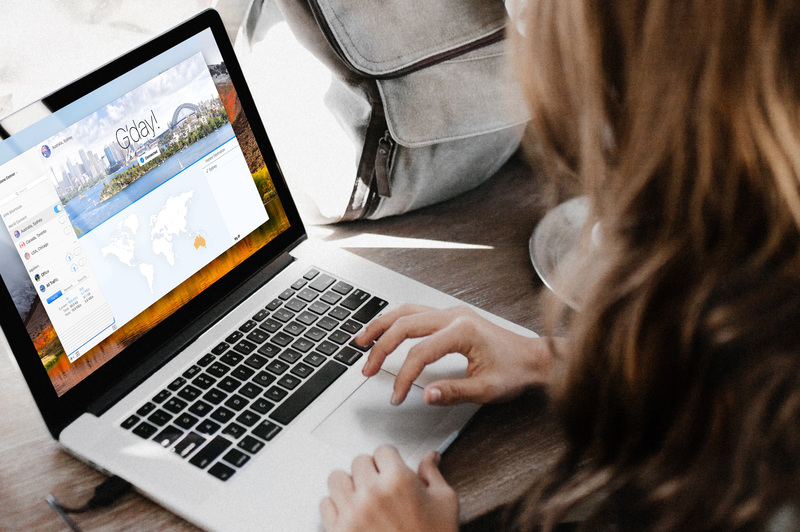 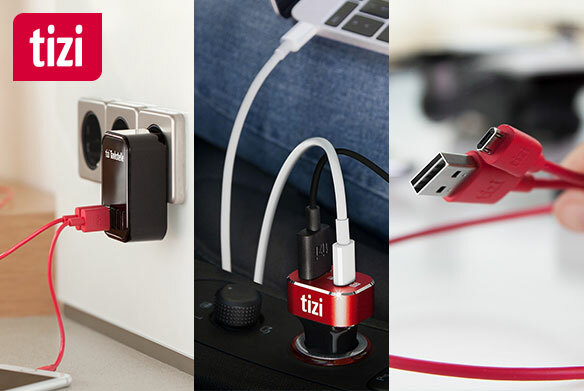 Whether you are away on a trip, working at the office or simply at home, your data is protected on every WiFi connection.